Visa, Paypal and Paypal Credit! How fast do you need it? Check our SHIPPING INFO page! This beautiful handspun cashmere is a beautiful variegated two ply - going from a pure lace weight to a light worsted, it is perfect for lace patterns while adding extra character with it's handspun characteristics. 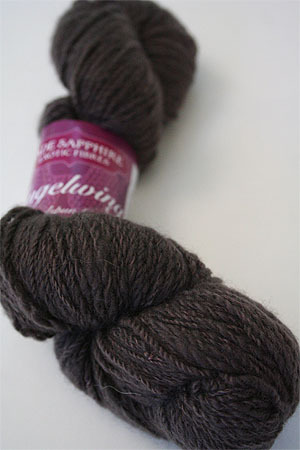 Gorgeous, super-soft, an amazing cashmere for any lace project. Victorian Lace Today - a new take on an ancient craft.